Put grease proof paper on a baking tray. Combine all the nuts with the honey (make sure they are fully coated. Add the salt and spread on the grease proof paper and bake for up to 15 minutes. Remove from the oven and allow to cool and solidify. 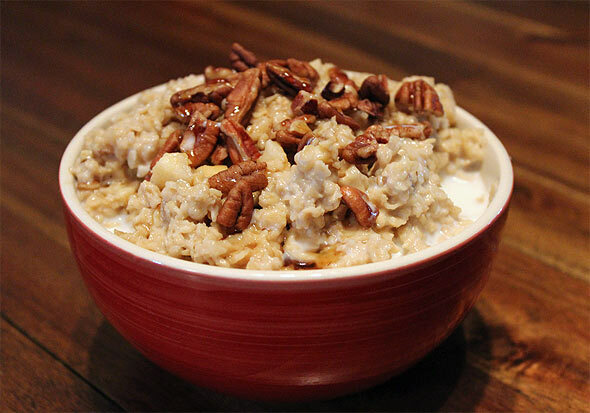 Place oatmeal in a bowl and cover fully with milk. Heat in the microwave until cooked (approx 2 min) - stirring once mid-way. 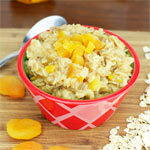 When cooked, chop a banana into very small pieces and stir through the oatmeal. Add the nuts. 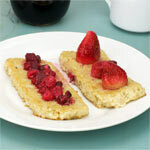 Drizzle with honey or maple syrup. 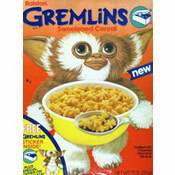 Serve with a splash of milk if desired. 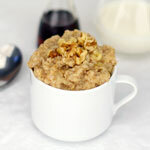 A healthy oatmeal with the delicious taste of roasted nuts and honey. You can use any nut or mix of nuts that you like. 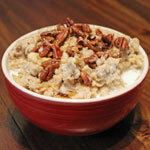 What do you think of Honey-Nut Oatmeal? Don't know why there aren't more comments for this recipe. It's delicious and very nutritious. 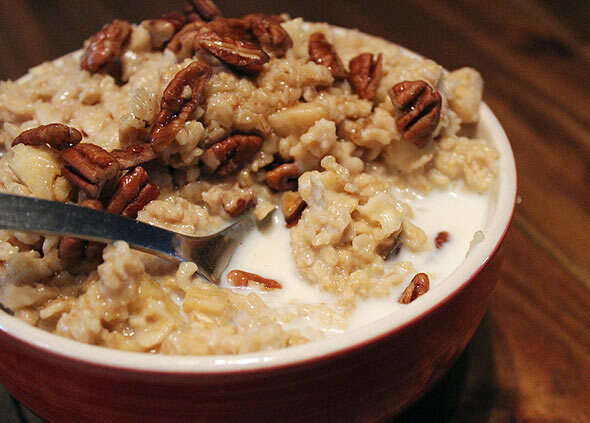 It's the only way I like oatmeal now.